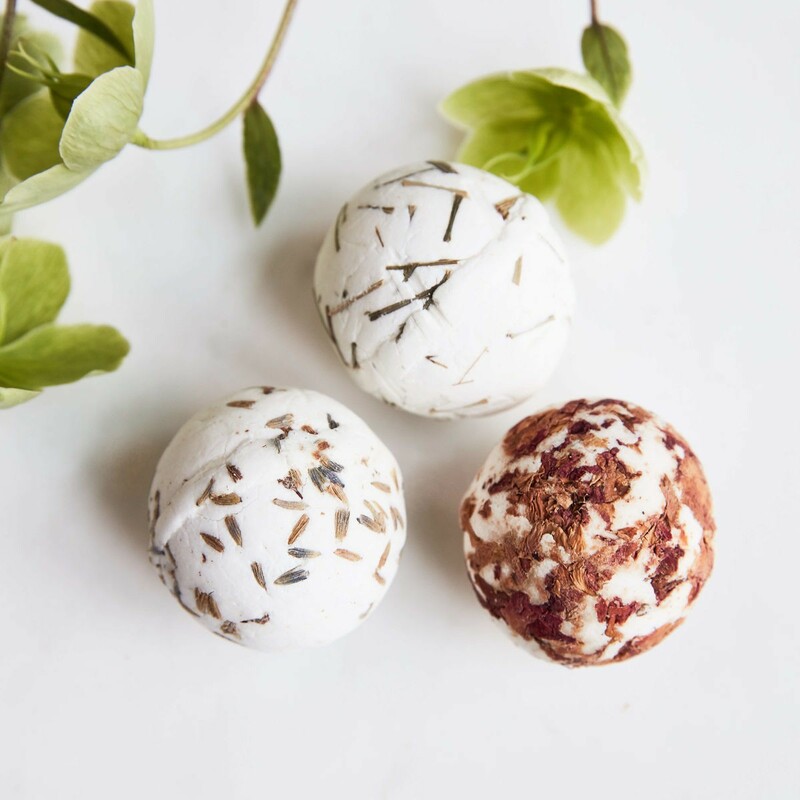 Soap bombs from Meraki are fragrant and moisturizing bath bombs. The soaps contain shea butter and olive oil that moisturizes and nourishes the skin. 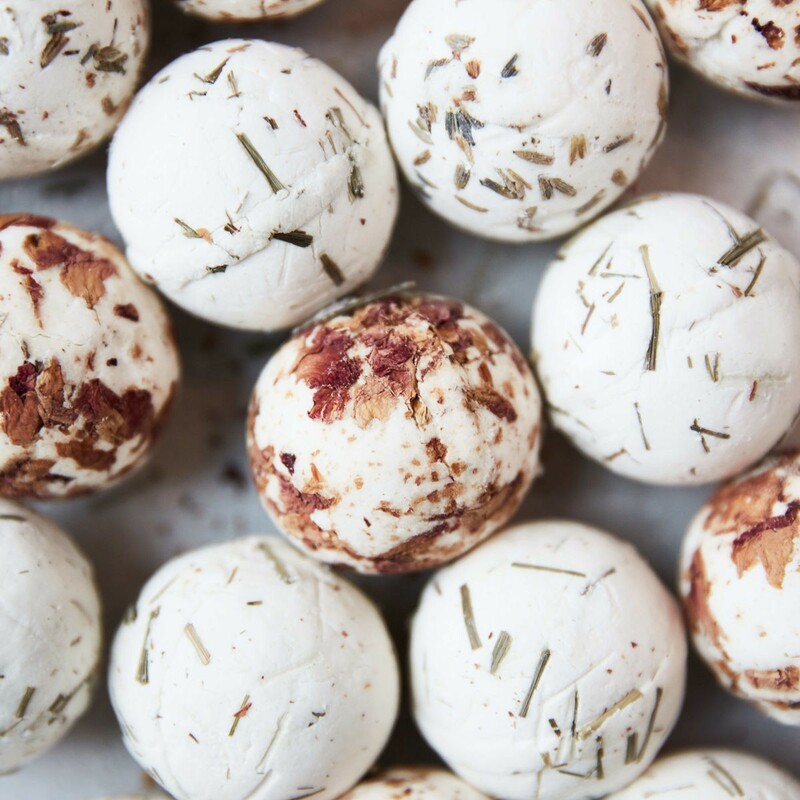 Choose your favourite, put it in the water – and after a few minutes it is dissolved and ready for a nice relaxing bath or hot tub. You can also cut the bomb in two and use them for a nice foot bath. 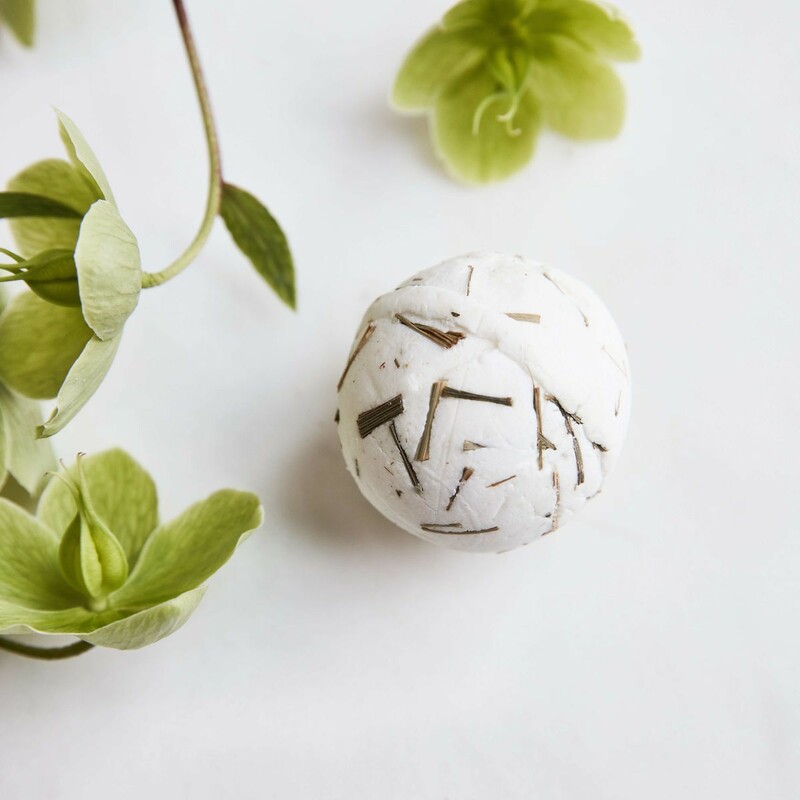 Meraki Soap bombs have a nice round shape. Use them as a nice touch to your bathroom. 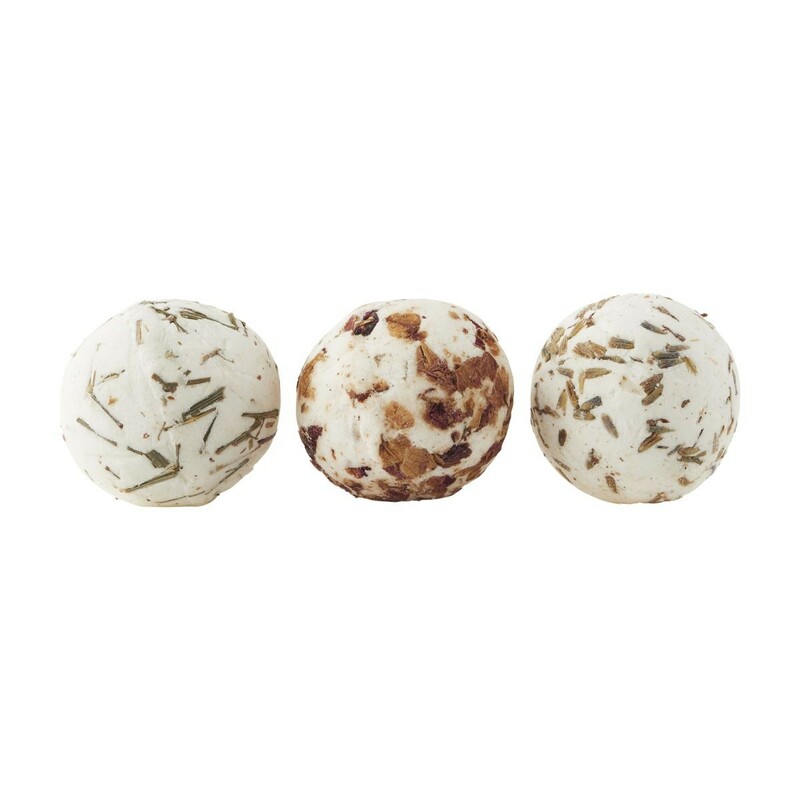 The soap balls are sold individually and come in three wonderful assorted scents: lavender, lemon grass or rose.